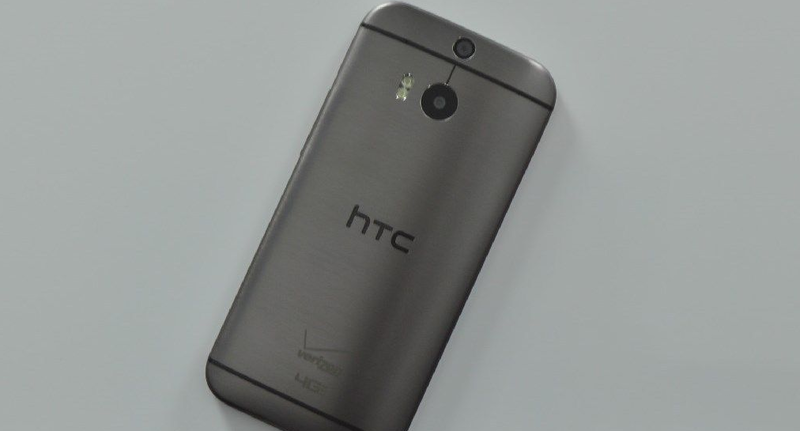 Yesterday afternoon, we broke news on Verizon’s plans to carry the “All New HTC One” on March 25, shortly after HTC makes the phone official. Today, we’re seeing more proof that Big Red will have the phone available the minute that HTC wraps up its live streamed song-and-dance. 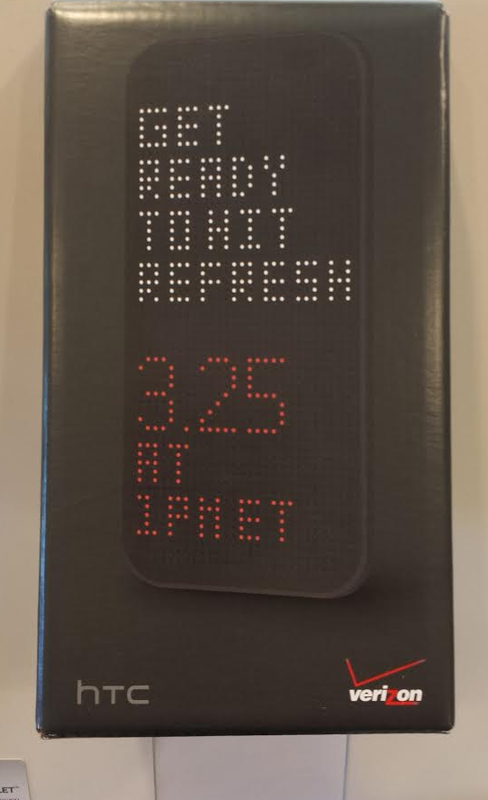 Teaser place holders are arriving in Verizon stores with a message that reads “Get ready to hit refresh, 3.25 at 1PM ET.” In other words, Big Red will more than likely make the phone available through their website at 1PM ET, 10AM Pacific. So you are aware, the press event for the HTC One (2014) takes place at 11AM ET. By 1PM ET, HTC should have wrapped up their series of announcements for the phone, we’ll have done some hands-on with it, and then if this all plays out correctly, will be available for purchase. You have already seen the Galaxy S5 and what it has to offer – how tempted will you be to pull the trigger on the new HTC One come Tuesday?